One of my favourite Mac lipsticks is Diva, a matte dark berry shade that compliments so many complections. I usually bring this out in the autumn and winter for big nights out to pair with a natural eye. A classic berry lip colour is the Kate Moss 107. I will forever wear this shade and keep repurchasing this lipstick because it looks great on everyone. My previous favourites post praised the formulation of these liquid lipsticks from Bourjois and Ole Flamingo is another shade that I adore. It is a deep pink that is matte and long lasting on the lips. My newest and most exciting winter lip colour is the Chanel Rouge Edition Gloss in the shade Pirate. I was so excited for this new launch from Chanel and rushed out to get one on payday! It is the glossy alternative to the Bourjois Rouge Edition Velvets and just as pigmented. Pirate is a dark berry shade with a glossy finish. My favourite thing about these Chanel Rouge Edition Glosses is the packaging, you press down on the gold lid and the lipstick wand pops out! Amazing packaging! Very excited to pick up more shades! Didn't November just fly by? Suddenly it's December and Santa is coming and people are rushing to get their Christmas shopping done. 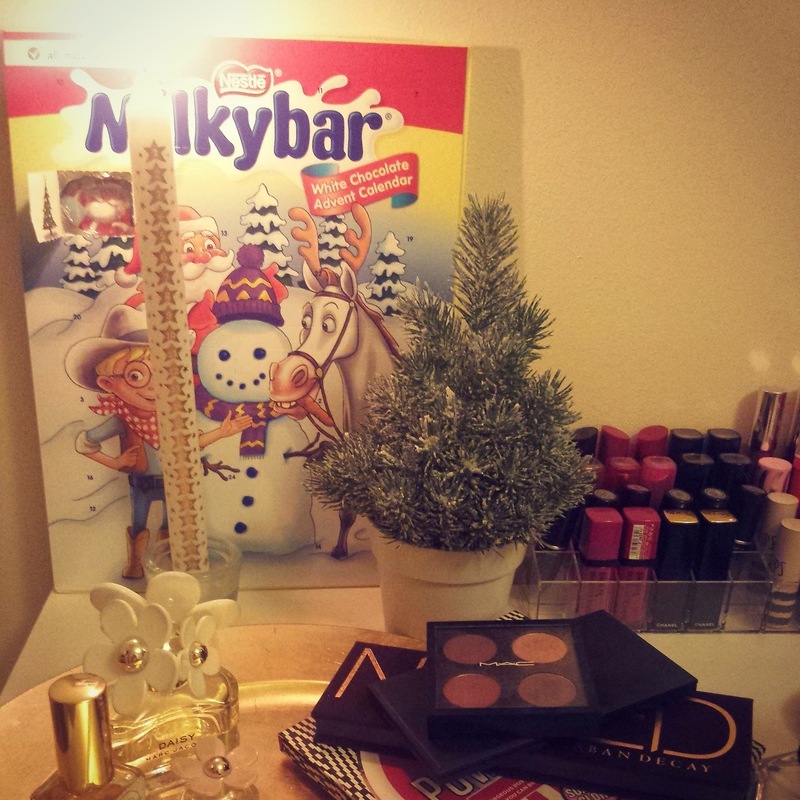 I did a little bit of shopping myself, where I treated myself to a few beautiful beauty products, as well as rediscovering some old favourites in my beauty drawers. 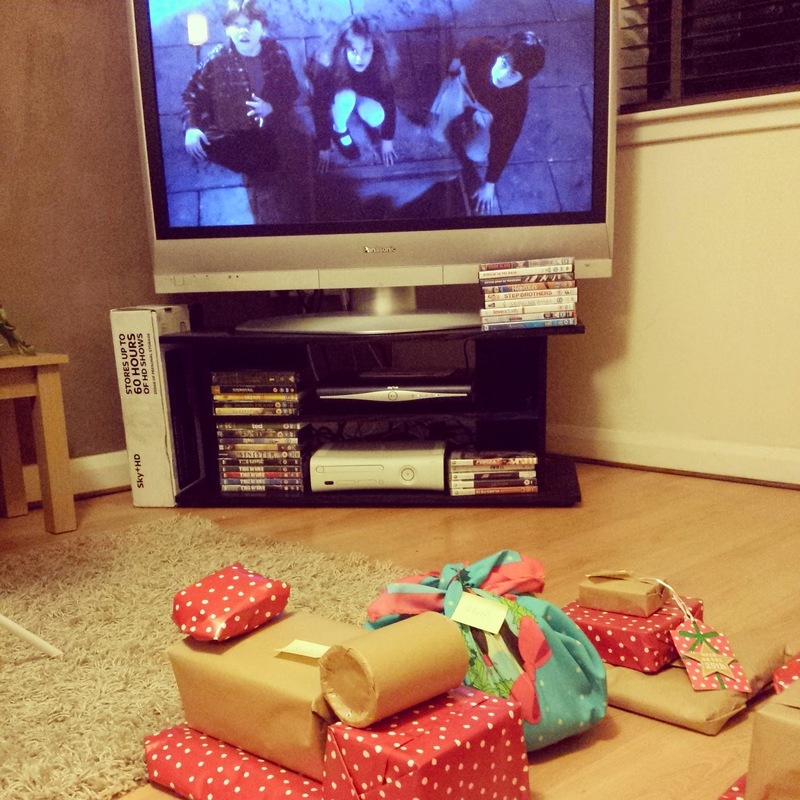 I also did all my Christmas shopping, which is wrapped up and tucked under my tree until Christmas. If I have not mentioned before (haha) I love Christmas shopping!! The lip colour I had been reaching for the most in Novemeber was the Bourjois Rouge Edition Velvet Liquid Lipstick in the bright red shade, Hot Pepper. 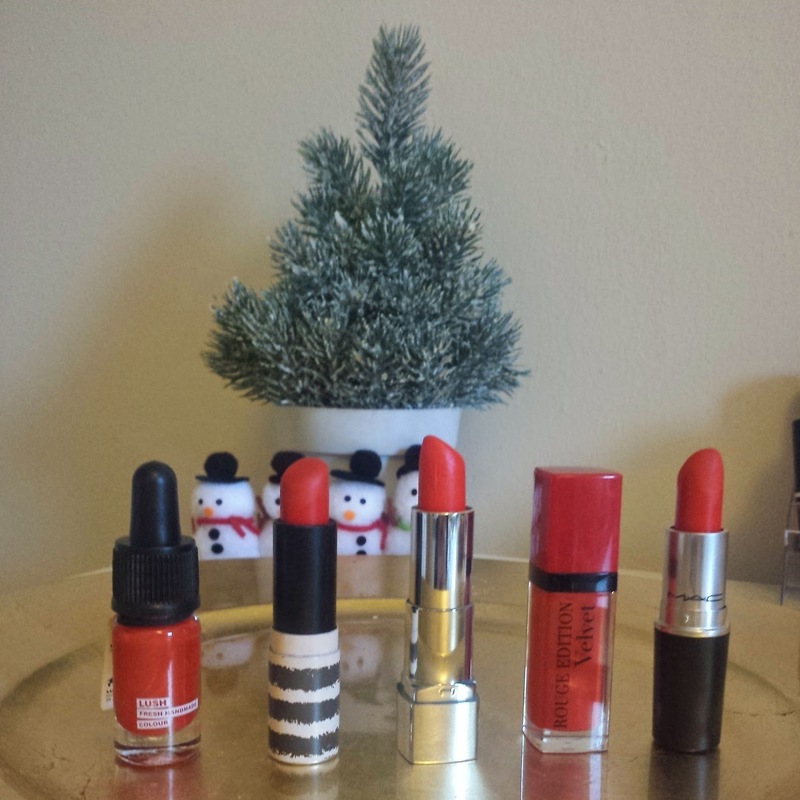 I love everything about these lipsticks; the liquid to matte formula, the lasting power and the shade choices. Hot Pepper is the perfect true red and I have been loving using the a red lip to add a little colour to my monochromatic wardrobe. This amazing mascara came out the November edition of the 'My Little Box' subscription box. I wasn't holding out much hope because I am very picky and fickle when it comes to finding the right mascara but after trying the My Little Beauty Mascara, I was hooked and I only hope that I can find it again once I have finished this tube. It has quite a wet formula and is super black and it leaves the lashes separated and volumised. I picked this beauty up on one of my payday shopping sprees. After months of desire and temptation, I finally went for it and picked the original Naked palette. I have been loving experimenting with different eye looks using this palette and I particularly love the shades Sidecar, Buck and Toasted. The packaging feels so luxurious and the double ended brush is perfect for packing on the colour. I have been loving running this thickening cream through wet hair and then using my hair dryer to quickly dry my hair. It adds the perfect amount of natural looking volume to my flat and boring hair. You only need to apply the smallest amount of product, so my 125ml bottle will last my ages. Small Talk also smells fruity and delicious and I can not imagine another bad hair day when I have this product in my stash. 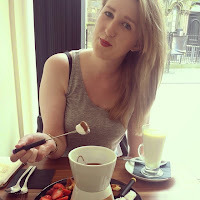 My final favourite is a Spa treatment that I received at the Lush Spa in Edinburgh. I don't want to give too much away about the beautiful Synesthesia treatment, as I do believe that it is an experience that one must experience for themselves. It is a wonderful treatment that focuses on both the body and mind and really helped me to relax. The treatment includes a full body and facial massage using a special Lush Massage Bar and hot stones that are tailored to you. After the treatment is complete you get a special cup of leaf tea and receive a new massage bar and bubble stone to use yourself at home. I would certainly recommend the Synesthesia to anyone looking for a treatment that helps you discover your subconscious need and wants a beautiful massage. 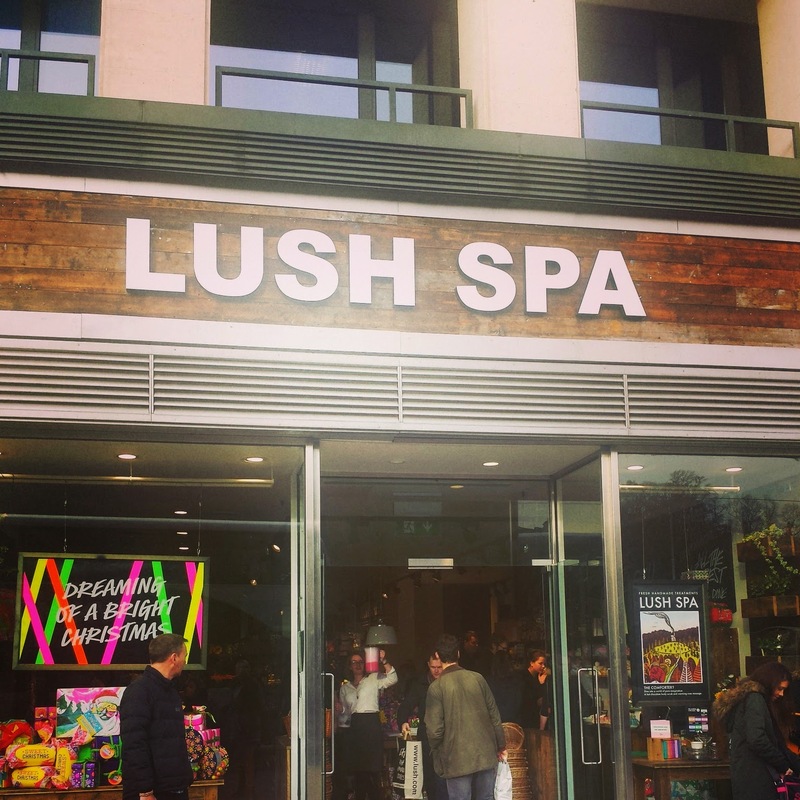 I can not wait to try more of the unique treatments that Lush offer at their Spas and will definitely be booking myself in for a treatment after christmas! 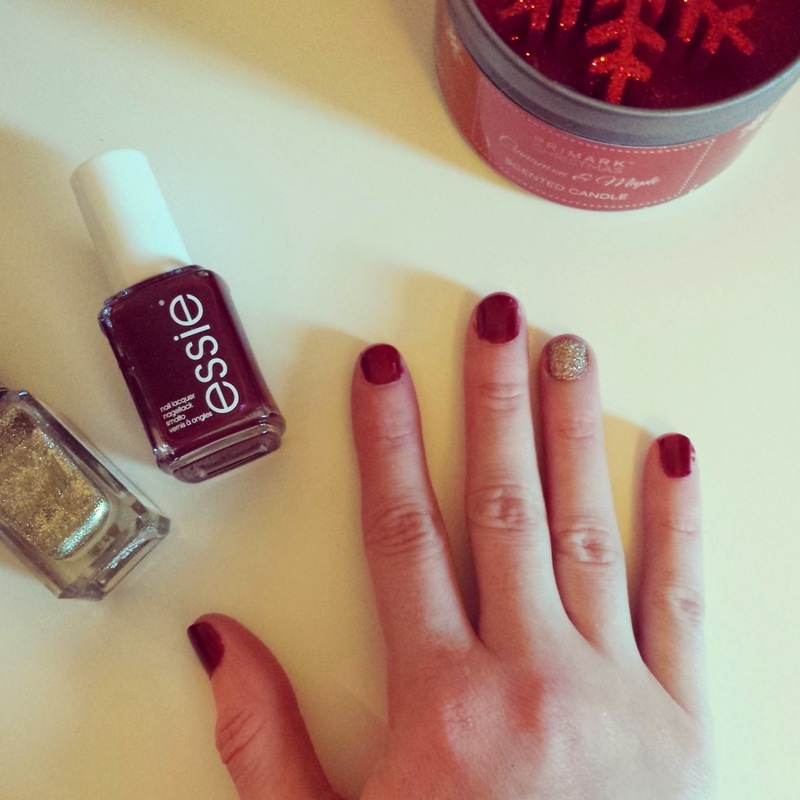 What have you lovely lot been loving in November? This gift is stunning with its packaging inspired by the Hans Christian Anderson story, The Nightingale. It contains an assortment of Christmas bath bombs, bath melts, bubble bars and soap all tied together with a velvet ribbon. Within the gift is my favourite bath bomb, Lord of Misrule, a spicy yet sweet green bath ballistic that turns a dark wine shade in the water. 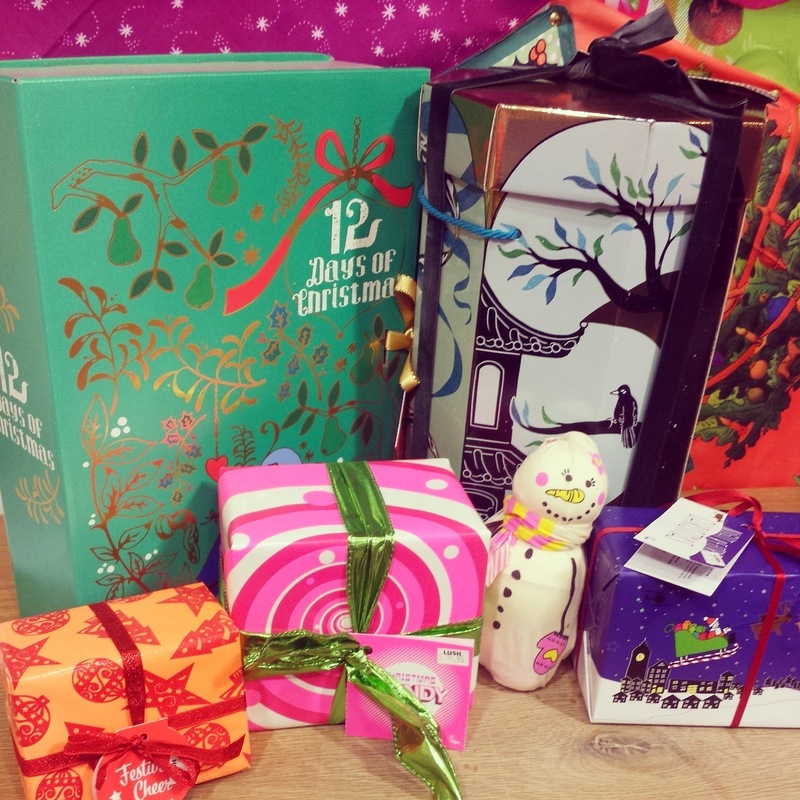 Another gift with beautiful packaging is the 12 days of Christmas gift that opens up like a book to show 12 expose 12 special treats! This gift has a bit of every thing from bath to shower, to body lotion and soaps. Definatly one to pick up for the person that loves Lush. This has been such a popular gift this Christmas, due to its great price and even more amazing contents. A sweet candy smelling collection that includes the Snow Fairy Shower Gel, Candy Mountatin Bubble Bar, Butter Bear Bath Ballistic and the Rock Star Soap. I love the concept of this little gift as it contains some of our lovely bath bombs and bubble bars that are perfect for making sure you have a good night sleep. 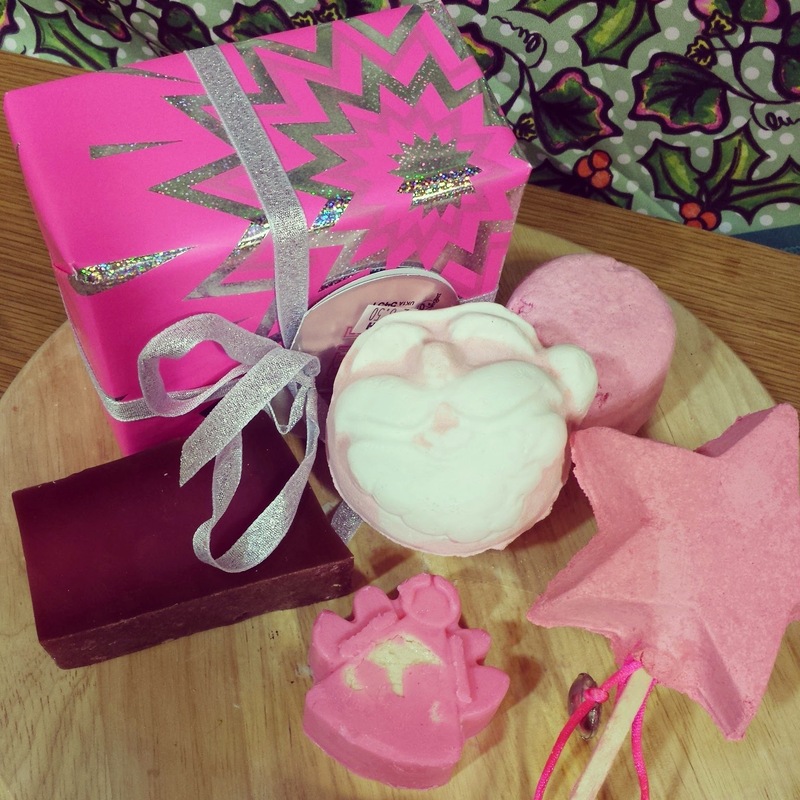 The Night Before Christmas contains; the Twilight Bath Bomb with it's beautiful relaxing lavender and tonka scent, the Father Christmas Bath Bomb that shares the same scent as Snow Fairy Shower Gel; and finally the Christmas Eve Bubble Bar, that is made with jasmine and ylang ylang to create a magical scent. Lush have a family of Snowmen gifts and my favourite is the Mrs Frosty set. She comes with two bath bombs and a bubble bar and wrapped up in a cute snow-woman knot wrap. A perfect present for those people who loves baths. This is a small gift that packs a big punch! Hidden Within this little orange parcel is the Hot Toddy Shower Gel and a slab of the Yog Nog soap. Hot Toddy is a warm and spicy shower gel with ginger and cinnamon and is the perfect companion for those cold mornings and evenings. Yog Nog soap smells exactly like cinder toffee and is a rich and creamy soap which is great for sensitive, dry skin. The perfect winter duo! Everyone and their granny has heard of this shower gel and I know plenty of people that would love to receive this in their stockings. 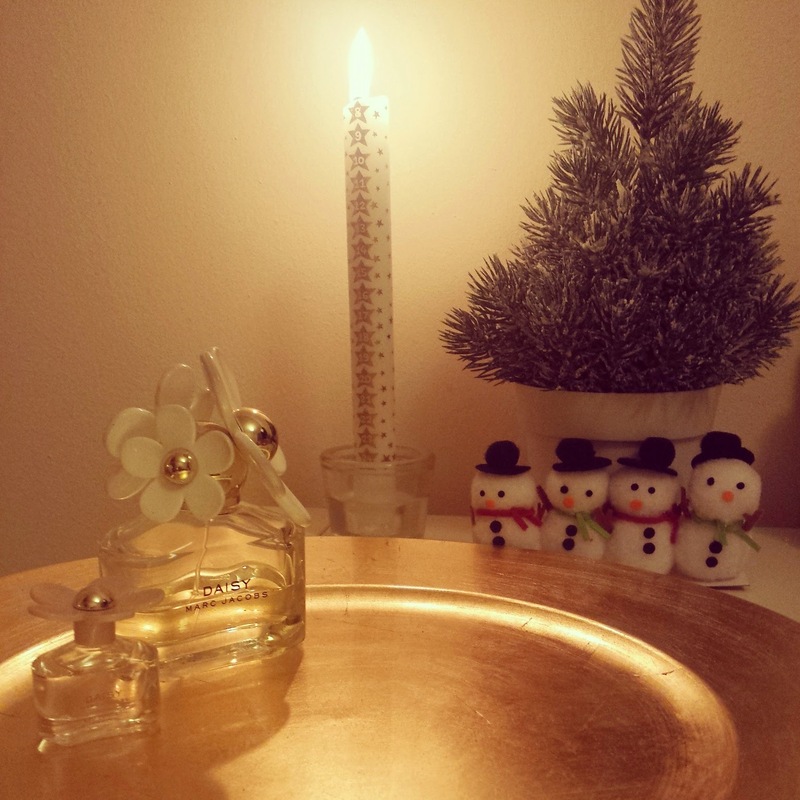 Snow Fairy signifys Christmas time to me and the smell is so nostalgic and sweet. These little chaps are citrus smelling bath bombs that are meant to remind you of the satsuma that Santa always puts in your stocking. Dashing Santa has fast fizzing bath bombs on his feet so it looks like he is dashing around the bath. 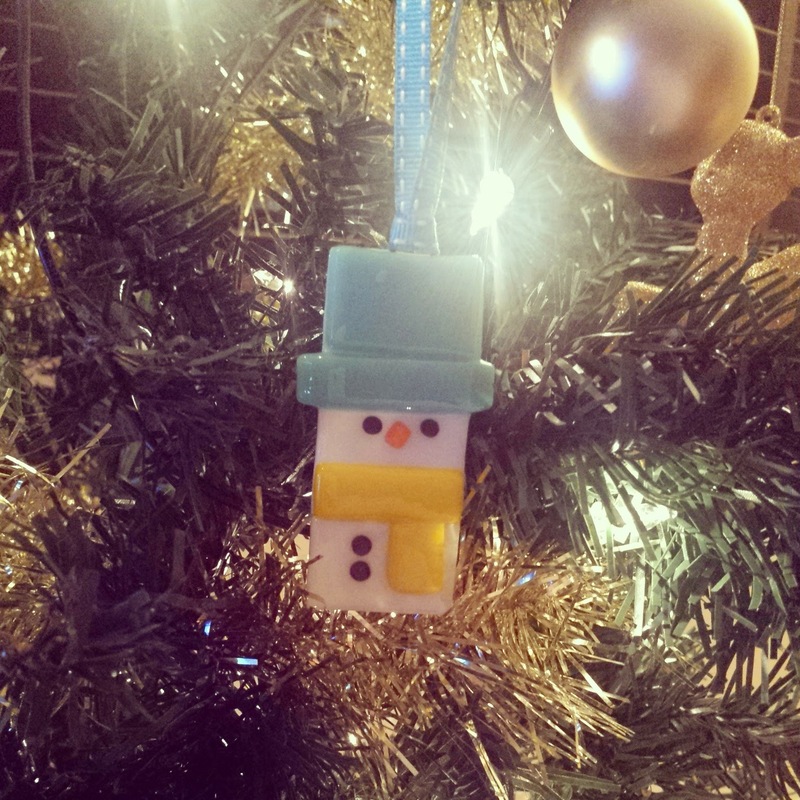 I love the Lush Shower Jellys and this year they have brought out this Snowman Jelly. carrot oil and Bushu oil combine to create black current scent, which smells delicious and I think he is a perfect stocking filler. Finally, we have Snowman fun! Fun is a sort of play doh product that can be used as a soap, as a shampoo and to make a beautiful bubble bath, but it's main appeal, is that you can create a wonderful snowman friend. Lush also have other colours so you could perhaps make a friend for your snowman. 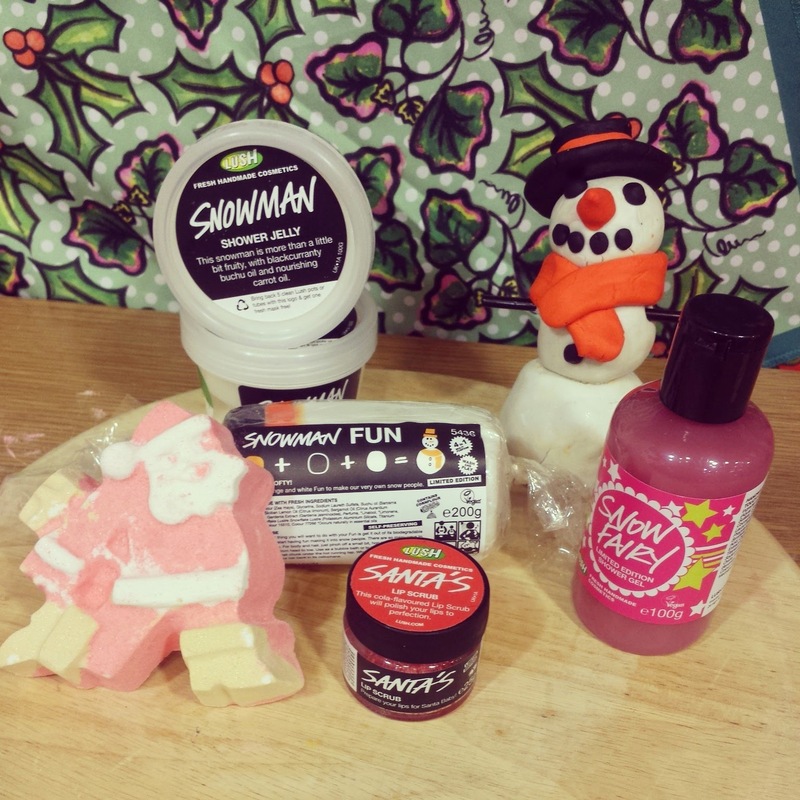 Are you hoping to get any Lush goodies from Santa this year? 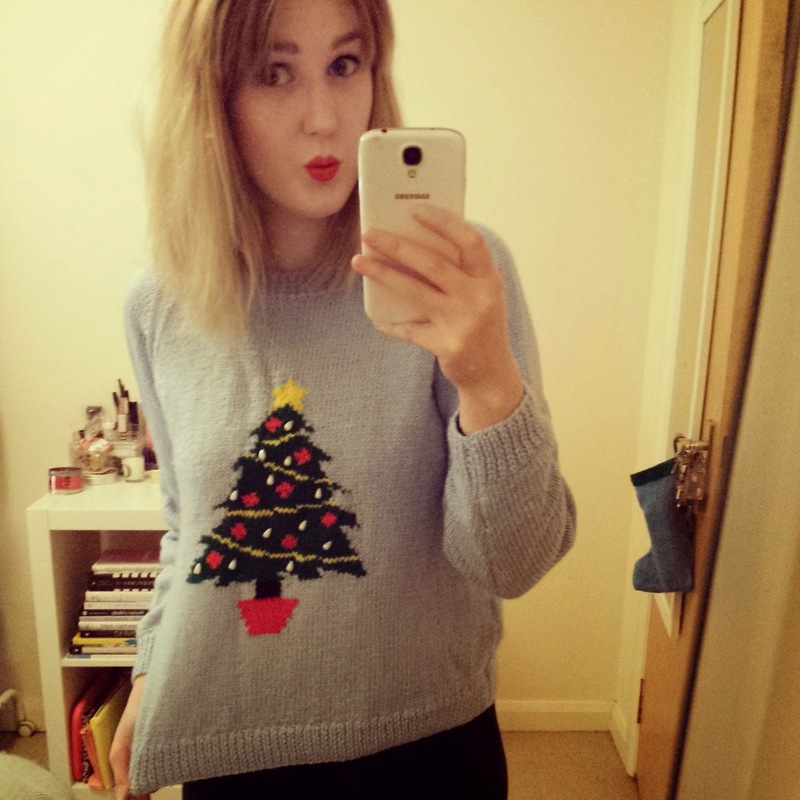 For my first official Blogmas post, I thought The Christmas Tag would be the best introduction to how much I love this time of year. 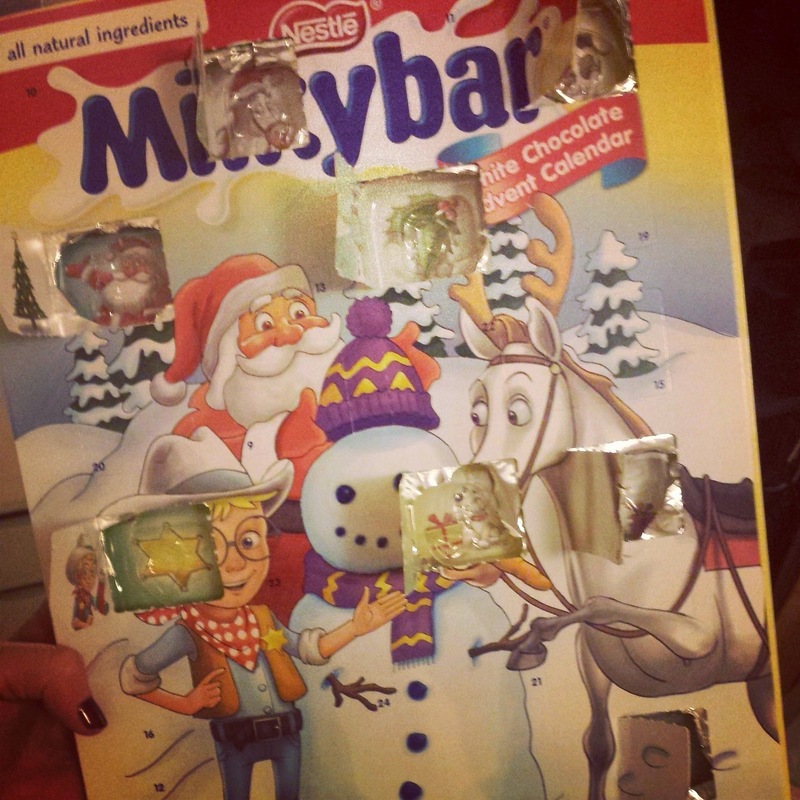 Every family I'm sure, has their own wonderful Christmas traditions and I can't wait to share a few of mine with you. In my family, we always open Christmas presents on Christmas Day, opening stockings and Santa presents first thing in the morning and then opening presents from family and friends from under the tree, after our Christmas dinner. This year is going to be a little different as my mum and sister are working Christmas Day and my brother is away for Christmas. This year we will be celebrating Christmas Day on Boxing Day instead. I remember when I was younger, on Christmas Eve, after being asleep for a few hours, I woke up to some banging from down the stairs. I thought it was Santa. So I went to investigate but it was just my dad cooking the turkey. I will always believe in Santa Clause! I know this is soppy and sentimental but having everyone home for Christmas and being able to spend time with all my family is a very special gift that some people can't have and I do have a wonderful family. 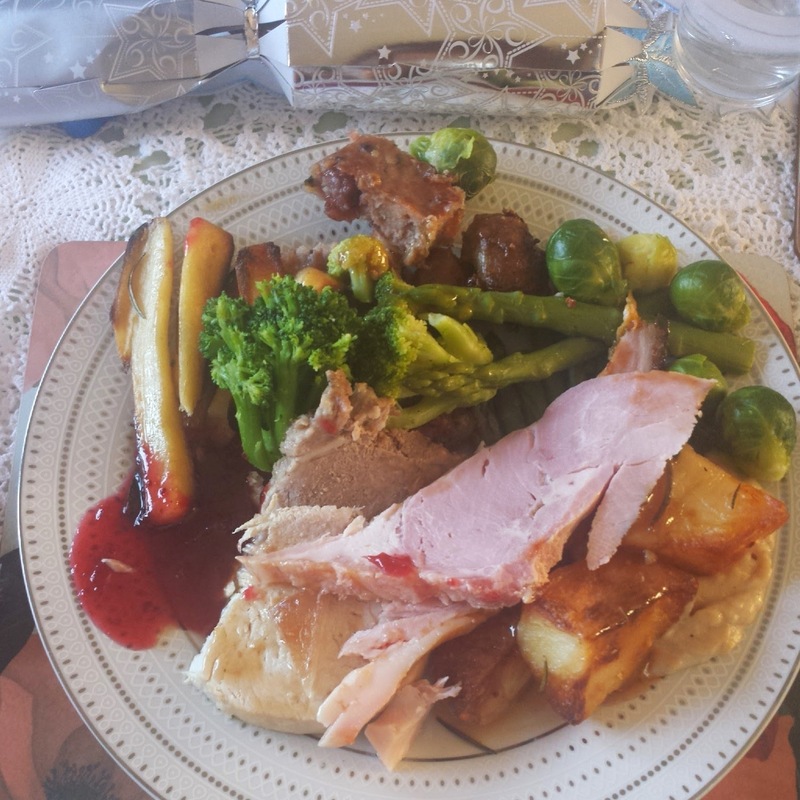 I love Christmas dinner so much and my dad makes the best Christmas dinner ever. I am sure many of your mums and dad will also hold this claim also but I get so excited for Christmas Day because of his amazing stuffing and roast potatoes. I also love mince pies and pavlova and all sweet Christmas puddings. All the smells at Christmas are pretty amazing! Working at Lush, you get to smell so many Christmas scents in a daily basis and my favourite is the spicy, warming smells, like the Cinders Bath Bomb and the Melting Snowman Bath melt. Another scent that I love at Christmas time is gingerbread. I have the Gingerbread Yankee Candle and it smells exactly like Christmas should smell. When I was younger, we spent Christmas Eve at church at the christingle service, where I remember getting an orange with a candle on the top and four jelly babies. But as I got older, I went to the pub with my friends for a few drinks and a pub meal and swapped presents. 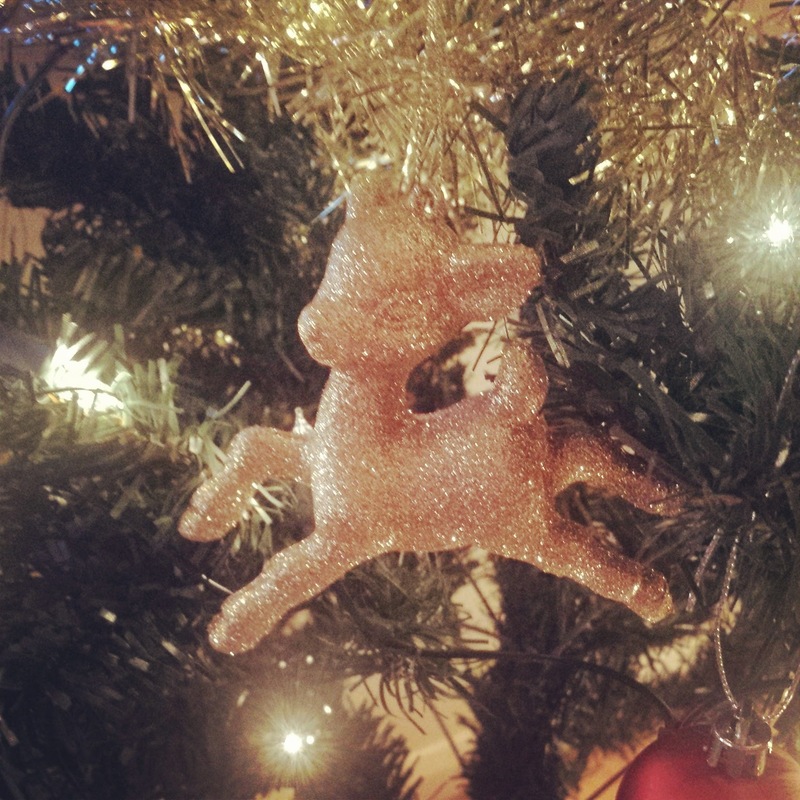 This year, I have moved away from the family home so I will be on the hunt for the perfect tree topper, I love an angel on top of the tree though as it is a wee family tradition! 9. As a kid, what was the one crazy/wild/extravagant gift you always asked for but never received? I actually don't think I asked for anything too crazy when I was younger, maybe a puppy? As I said earlier, being home and having the whole family round for dinner. Snow at Christmas is another one of those magical things that I wish for every year. 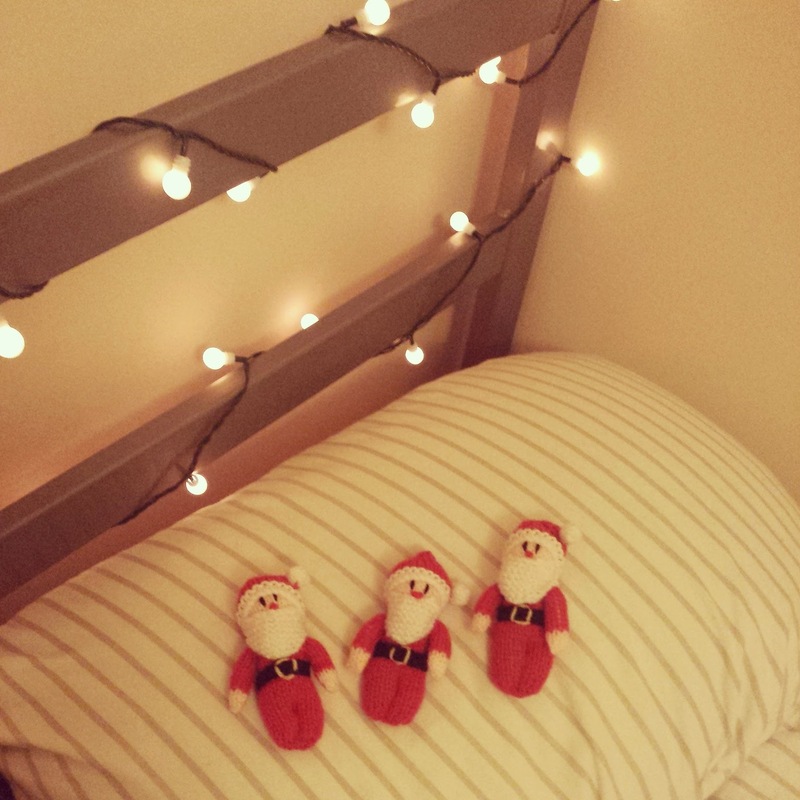 The countdown to Christmas is also amazing, everyone is so excited and spreading Christmas spirit. I tag anyone who wants to take part in this tag! Let me know what you love about Christmas! Now to the point of this post: I am going to set myself the challenge of Blogmas, where I will blogging everyday in December. This is a big challenge that I will no doubt give up day two days but I miss blogging so much that I am willing to set time aside time every night to try. 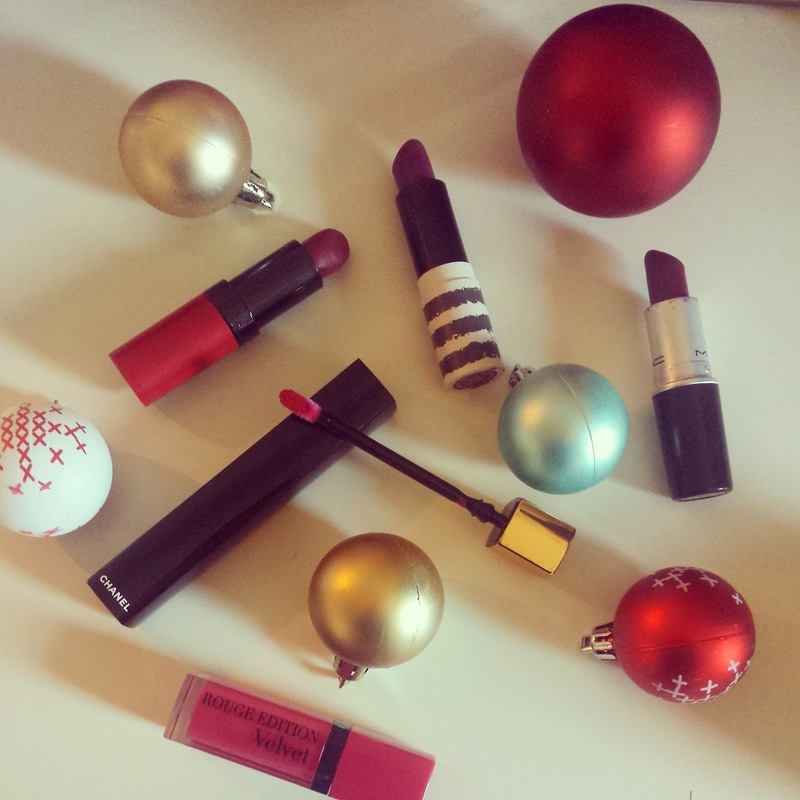 Look forward to festive beauty and fashion posts with a few lifestyle and food posts thrown in. 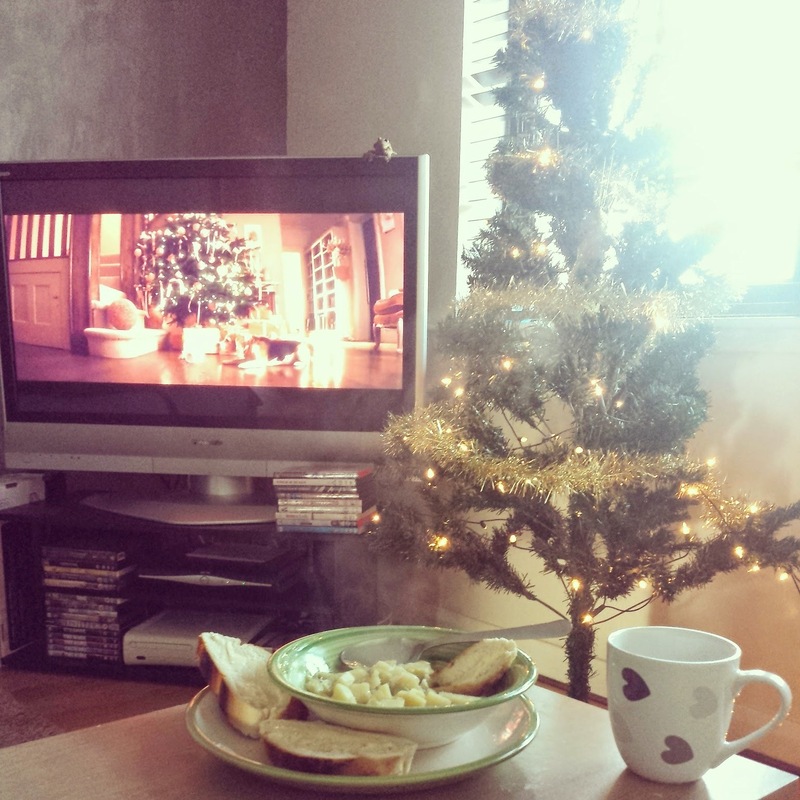 I love Christmas so much that I can not wait to share my Christmas traditions with you guys. 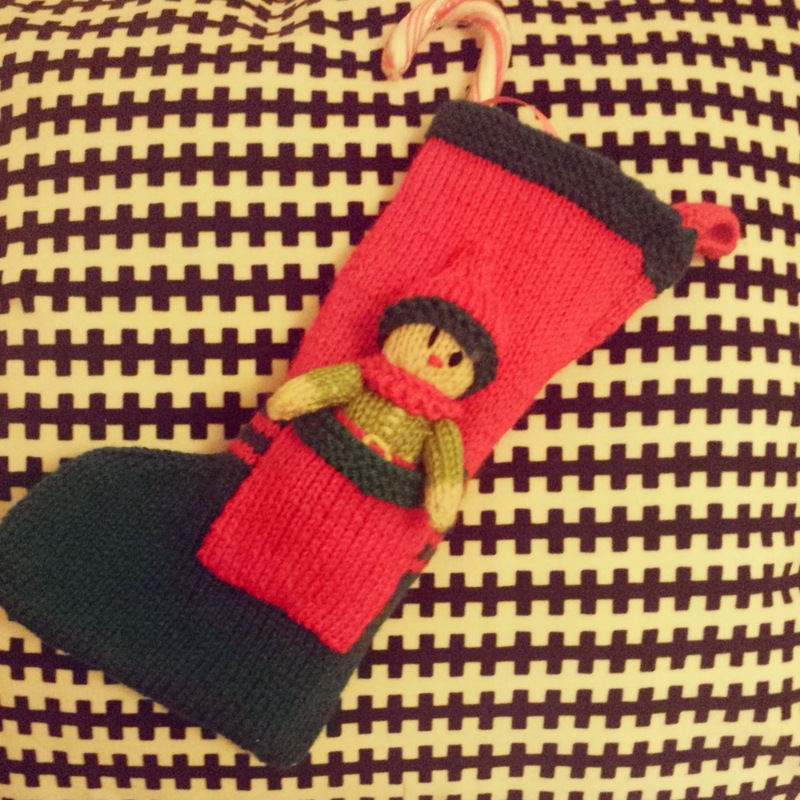 So you shall hear from me tomorrow, where I will start of Blogmas with The Christmas Tag.